Clos de Brusquieres Chateauneuf du Pape 2012, Georgia’s Wine pick. I am going red today and am going to the southern Rhone and heading straight to the appellation of Chateauneuf du Pape, which translates to “the new home of the Pope”. 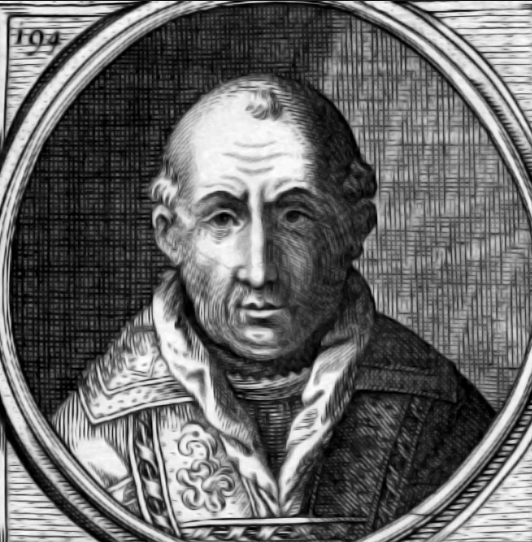 Pope Clement the V made his home there for political reasons but we’re not going to go there! But he surely loved wine! Fast forward roughly 700 years Chateauneuf du Pape is now well recognized as one of the top wine producing appellations giving us big, full bodied, spicy, peppery wines, with depth, richness and made with up to 13 grape varieties! Today’s wine is Clos de Brusquieres Chateauneuf du Pape 2012. Clos de Brusquieres Chateauneuf du Pape 2012 is my find. Intense from the nose to the palate to the finish, enticing aroma of deep cherry, red berries, a hint of floral, hmm hmm, the taste even more fulfilling with deeper flavours of cherry and berry, bit of licorice. And with a satisfying finish… please sir… may I have some more???? https://www.thewineladies.com/wp-content/uploads/2015/08/images_pape.png 320 128 Susanne Seelig-Mense https://www.thewineladies.com/wp-content/uploads/2017/08/WineLadiesLogoTransparent.png Susanne Seelig-Mense2015-08-24 01:23:432018-04-10 18:00:07Clos de Brusquieres Chateauneuf du Pape 2012, Georgia's Wine pick. I truly am a Chardonnay kind of gal. No chance of me being a member of the ABC club. 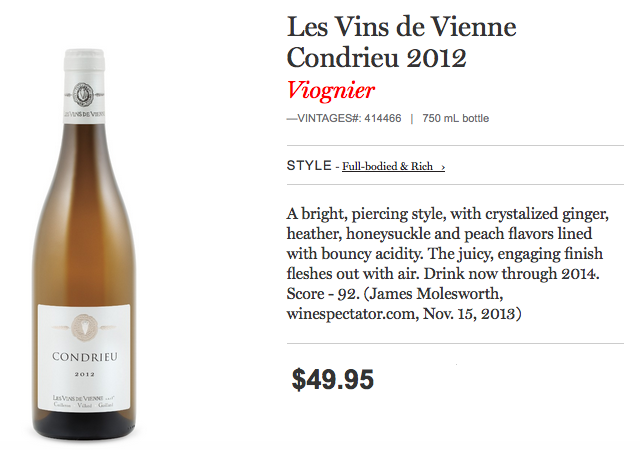 Anything BUT Chardonnay especially when I get a taste of this stunning wine. 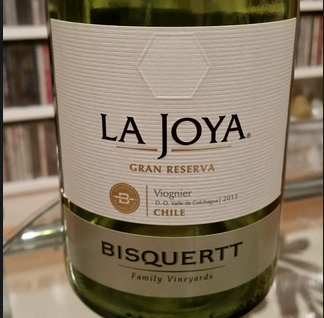 My wine pick was brought to me by a good friend and fellow wine lover. 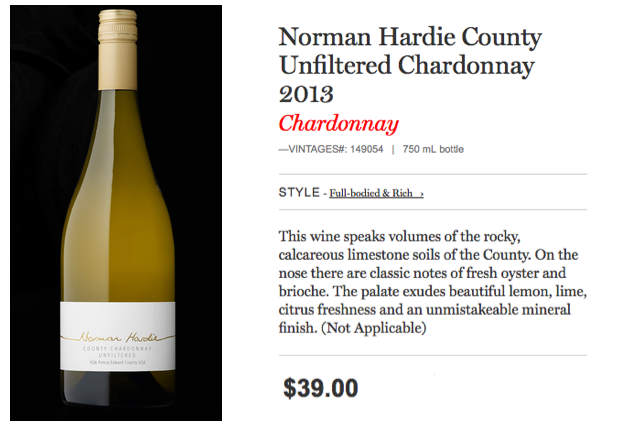 From the county, Prince Edward County, this 2013 Norman Hardie County Chardonnay Unfiltered was a knockout. What can I say… not inexpensive, but worth the $39.00 dollars. The Chardonnay came from 5 different sites, all very close to the winery, with the idea of blending to create a richness, complexity from the various terroir. It reminded me of a great Burgundy but at a bargain price. So alluring on the nose, I love that toasty brioche aroma and then it had a mouth watering beautiful citrus flavor with a hint of mineral… really yummy! 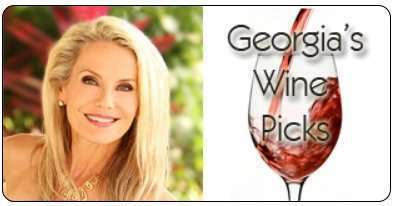 Listen to my wine review at 4:35 minutes into the show. 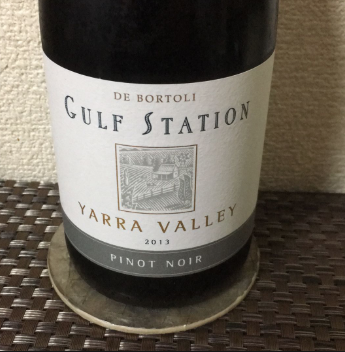 De Bortoli Gulf Station Yarra Valley Pinot Noir 2013, Georgia’s Wine Pick. My wine pick today hails from the Yarra Valley, Australia, the company founded in 1928 is one of “Australia’s First Family of Wines”, a group of 12 family owned Australian wineries that represent 16 Australian regions across 4 states and have collectively more than 1200 years of wine making experience. I discovered this wine while attending an outstanding tasting featuring 11 of the 12 Australian First Families of Wines. I decided then that it was to be a wine pick for me. The wine is De Bortoli Gulf Station Yarra Valley 2013 Pinot Noir. I bought it for $19.95 and immediately was struck by the silkiness, the complexity and rich texture, it was medium bodied with bright ripe fruit… but not over ripe and with a vibrant acidity, intense in flavor and refreshing at the same time.I really liked this Pinot Noir, a bargain to me for $19.95. I really liked this Pinot Noir, a bargain to me for $19.95. 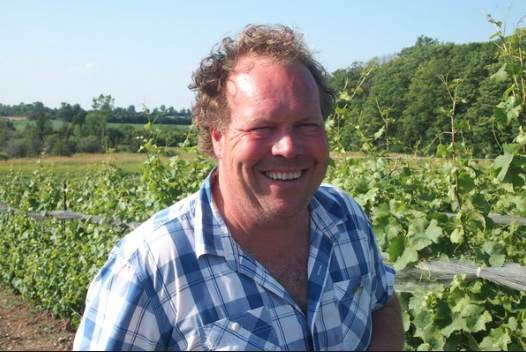 Hello to Darrin de Bortoli, 3rd generation,Darrin is the winemaker and we had the opportunity to meet Darrin for a second time at the “speed wine tasting” as they called it… lots of wine so little time. And that is my wine pick. 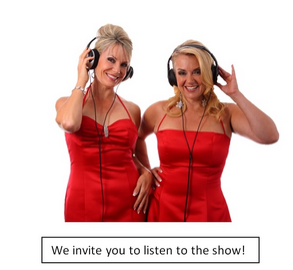 On this week’s show…Calling all Dads out there.This show is for you! We have you covered for your special Father’s Day! Today we’re going to talk about what might be some of your favourite things. How about some lip smacking delicious bold burgers or crunchy flavor filled spicy homemade tacos. Or to quench your thirst how about a small batch craft beer chock full of flavour. No additives, all natural, just 100% pure delicious. Or straight from the small,rugged and remote Scottish island of Islay comes the authentic premium single malt Scotch whisky,a wee dram for you lads perhaps? And for the fine wine,food and film buff we bring you the 2nd annual Niagara Integrated Film Festival, taking place on Father’s Day weekend where you can choose from a plethora of wine tasting diners, movie premiers, short film screenings, and much more! Alright so its time now to salute all the Dads out there, Happy Father’s Day, let’s start!!! https://www.thewineladies.com/wp-content/uploads/2015/06/images_afff.jpg 469 1268 Susanne Seelig-Mense https://www.thewineladies.com/wp-content/uploads/2017/08/WineLadiesLogoTransparent.png Susanne Seelig-Mense2015-06-13 14:10:202018-04-20 13:58:20De Bortoli Gulf Station Yarra Valley Pinot Noir 2013, Georgia's Wine Pick. Two Sisters Eleventh Post 2011, Georgia’s Wine Pick. 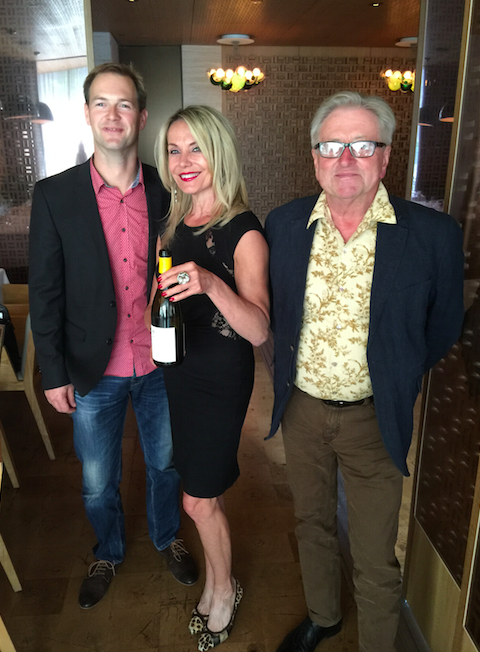 So seeing as we are doing a little bit of a throwback today with our wine picks on the radio show,I remember a wine that we tasted when we were hosting an event with a group of around twenty friends or so…and it was at the beautiful recently opened Two Sisters Vineyards in Niagara-on-the-Lake. The two sisters are Angela and Melissa of the Marotta family. Located just next door to Peller Estates and it truly is a magnificent property set among about 75 hectares I think it was of red Bordeaux varietals. 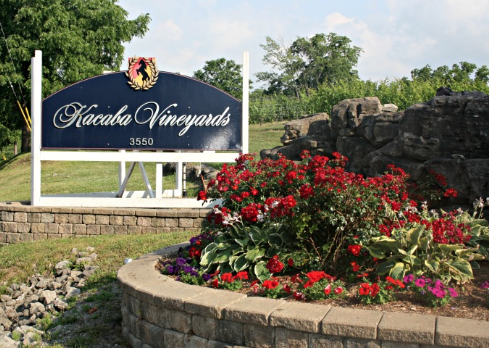 We enjoyed several of their wines. 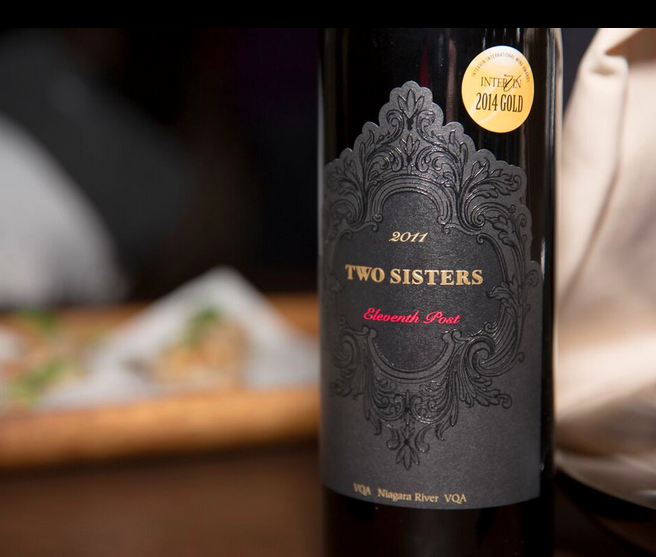 However one of the stand outs for me was the Two Sisters Eleventh Post 2011 (52% Cabernet Franc, 23% Merlot, 25% Cabernet Sauvignon). 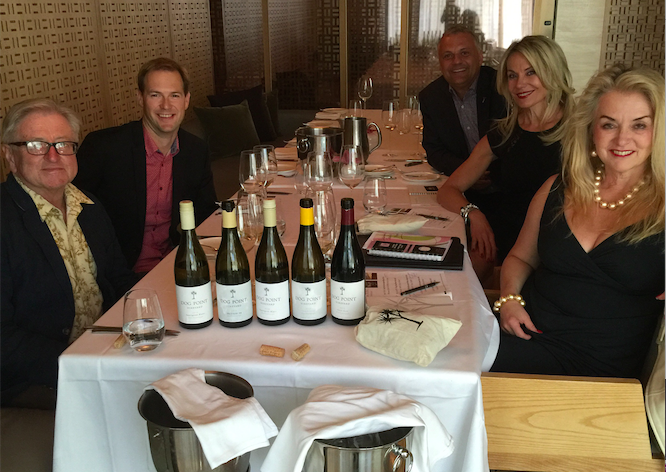 We learned it was also the 2014 InterVin Gold Medal award winner. Sometimes you are just really in the mood for a deep, rich, elegant yet chewy, delicious red. This wine delivered it all. 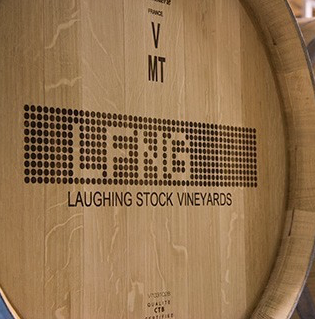 The Eleventh Post 2011 sells for $39.00 at the winery, and the 11th Post by the way is a very special place in the vineyards… for the family. The wine is very deep in colour, inky almost, the aroma was so enticing with cocoa, creamy notes of vanilla and oak; You really can’t wait to sip after you nose the wine. On the palate full bodied, cherries and black currant, toasty oak, long finish. 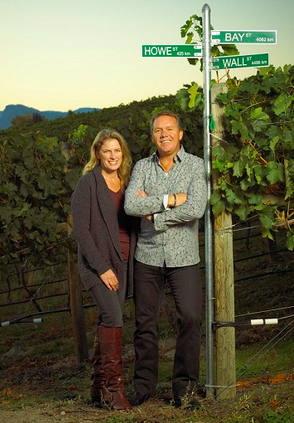 Congrats to Two Sisters Winery! Our guests enjoying a toast in the stunning barrel room at Two Sisters. It was trly a remarkable visit. Listen to my review at 4:25 minutes into the radio show. https://www.thewineladies.com/wp-content/uploads/2015/05/images_Twosisters1.png 530 662 Susanne Seelig-Mense https://www.thewineladies.com/wp-content/uploads/2017/08/WineLadiesLogoTransparent.png Susanne Seelig-Mense2015-05-03 19:32:092018-05-07 13:53:23Two Sisters Eleventh Post 2011, Georgia's Wine Pick. 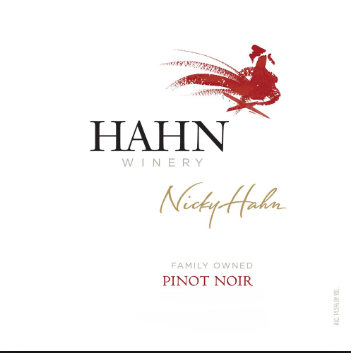 Hahn Winery Pinot Noir 2013, Georgia’s Wine Pick. So my wine pick also hails from California, and I know you would love this wine too. I’m going with a Pinot Noir today that really delivers big and at a great price point. $18.90 in our market.And finding inexpensive Pinot noir is not that easy, this elusive grape that it is, so I am happy! 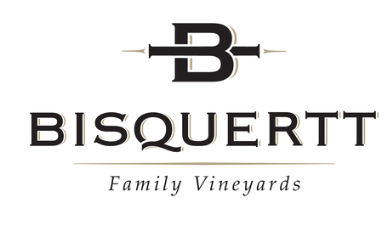 So from a family owned winery based in the Salinas Valley, Monterey County, this Pinot Noir is very enticing with an aroma of strawberries, hints of plum and spice, and full rich flavor with berries and cherries a hint of oak and spice. And to add to your Earth Day this winery was the first in Monterey to be certified SIP or Sustainable in Practice.My wine pick is the Hahn Winery Pinot Noir 2013. This will definitely be a standard go to Pinot for me. https://www.thewineladies.com/wp-content/uploads/2015/04/Screen-Shot-2018-05-04-at-10.37.01-AM-1.png 353 351 Susanne Seelig-Mense https://www.thewineladies.com/wp-content/uploads/2017/08/WineLadiesLogoTransparent.png Susanne Seelig-Mense2015-04-26 21:48:062018-05-04 10:39:48Hahn Winery Pinot Noir 2013, Georgia's Wine Pick.